I’ve had a varied career and none of my books has much to do with the others; but here’s information about each of them. For a full list of my publications, including articles, contributed chapters in books, and e-publications, see my vita. 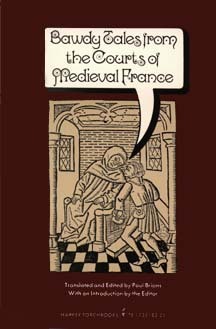 This is a collection of stories ranging from risqué to raunchy from mostly obscure Medieval French originals. 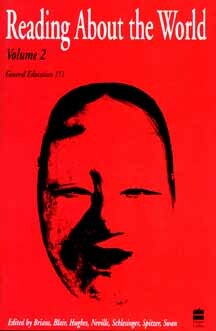 The book was published in paperback as a Harper Torchbook in 1973, but was too sensational for classroom use and not sensational enough for popular sales. Harper & Row decided to put out a hardcover edition to stimulate library sales (at that time libraries seldom bought paperbacks), but they never advertised it and few were sold. After selling the bulk of the first edition, Harper & Row sold off most of the rest to a reseller cheap and let it go out of print. This history and annotated bibliography of nuclear war as it has been depicted in fiction was the product of ten years of research. I published widely on the subject until the end of the Cold War led to a sharp dropoff in interest in the subject. 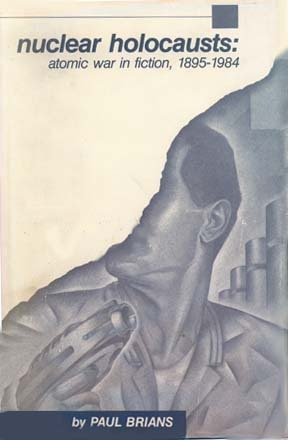 The first edition of 1986 almost sold out before Kent State University Press remaindered it. There are no copies presently available for sale, but many libraries own a copy. However, this book has been rendered obsolete by the Web publication of the second edition, which should be used instead. Reading About the World, Vols. 1 & 2. 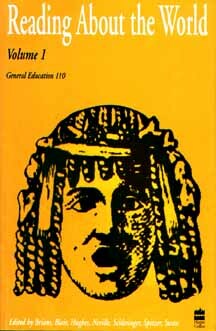 A custom-published reader for the study of world civilizations. Samples and further information are available by clicking on the title above. Copies can be purchased from Amazon.com. 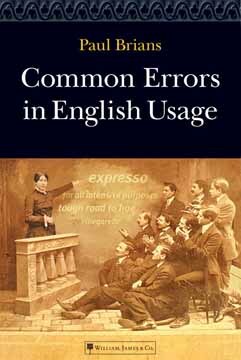 Published 2003 by William, James Co., this is the book version of my popular Web site, “Common Errors in English.” It is a usage guide which attempts to be helpful and entertaining without overwhelming the reader with technical detail. Published 2003 by Greenwood Press. 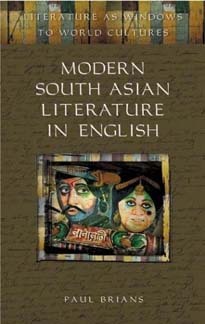 This is a discussion of some authors from India, Pakistan, and Sri Lanka who write fiction in English (Attia Hosain, Jhumpa Lahiri, Rohinton Mistry, Bharati Mukherjee, R. K. Narayan, Michael Ondaatje, Raja Rao, Arundhati Roy, Salman Rushdie, Shyam Selvadurai, Khushwant Singh, Bapsi Sidhwa, Manil Suri, and Rabindranath Tagore). These essays are aimed at being helpful to readers beginning to explore this popular literature. It avoids fearsome theoretical and critical vocabulary and aims at explaining what needs explaining without giving away plot surprises. Ideal for libraries, reading groups, and beginning college courses on the subject. 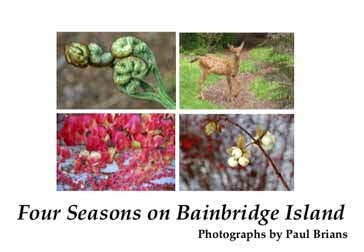 This book is a self-published collection of photographs of Bainbridge Island, Washington, focusing on characteristic flowers and other plants in different times of year. Information is provided about parks, hikes, other attractions, and various seasonal events on the island. For more information, write paulbrians@gmail.com.